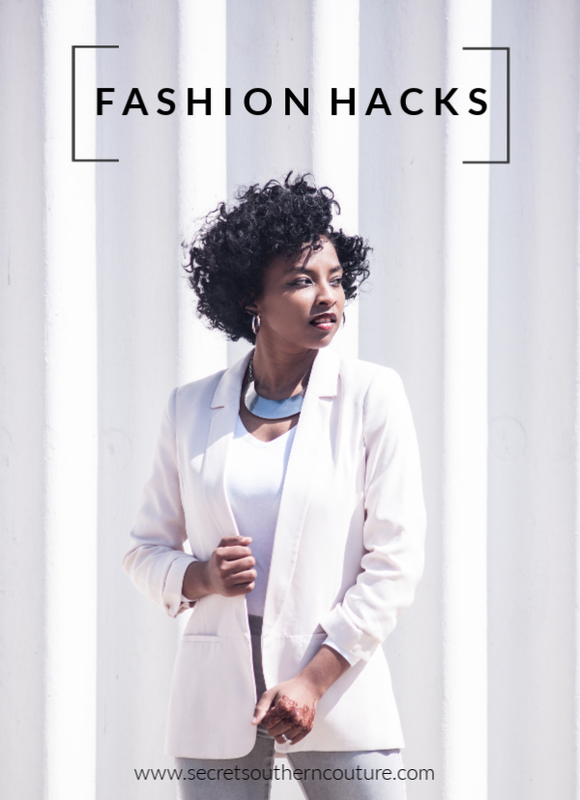 Hair salons are known to be expensive – especially if you have long or thick hair. So much so, that you feel like you go in asking for a colour, and come out with a second mortgage on your home. If that’s how you feel, then you’ve probably walked down the hair dye aisles at the grocery store and wished you knew how to do it yourself. Good news – it’s a whole lot simpler than you’d think! 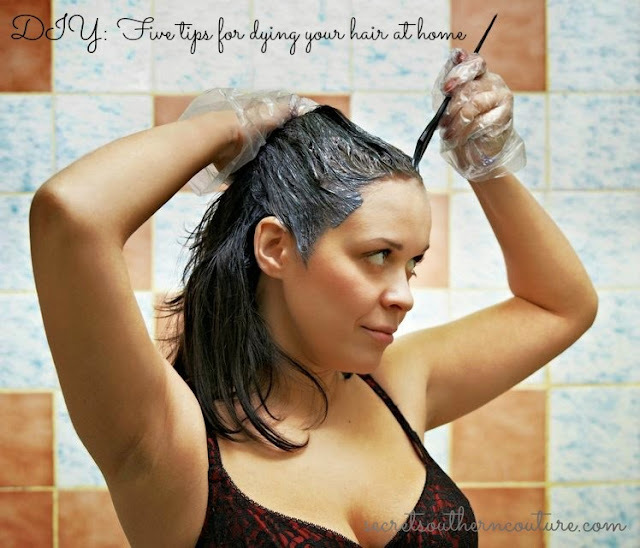 Here are some tips for dying your hair at home! This might seem like an obvious thing, but you’d be surprised at how important this step is. If you don’t have enough bench space, you can get yourself all muddled up in regards to the actual dying. When you’ve got to put treatments, toners and the dye in (and yes it must be in a specific order), you don’t want to be getting confused at which one is which! Besides, if you don’t get a good working area with enough room to do it, you’ll end up with dye everywhere – and that is so not fun to clean up. If you regularly get your hair dyed at the salon, your hairdresser will usually let you know if you are making a big mistake in regards to trying an outlandish colour. When you are at home, you forego this luxury. So before you buy you’re desired colour, triple check by asking friends, family and looking online that this truly is the right colour for you. The hair dying experience can be very messy, and normal hair dye doesn’t make it any easier. If you tend to make a mess easily, perhaps try looking out for the products that foam up and feel like mousse. Aside from the easy clean up, they spread on a lot easier, which means you won’t miss a spot! The most common mistake many home hair-dyers make is washing their hair before applying the dye. Applying chemicals to freshly washed hair will severely strip the hair of natural oils, causing brittleness and breakages. You’ll likely need to put at least three treatments through in order to put a slight amount of moisture back into your hair. If your tresses are really that dirty, be sure to wash it at least a day before in order for the natural oils to build up again. This is the most important tip in the whole lot – it cannot be stressed enough how imperative it is to read and follow the instructions word for word. Every hair dye product you buy will have very clear and easy instructions to follow – if you do so, you can’t go wrong! There are major risks involved in dying hair, such as hair loss or hair breakage so ensure you’re absolutely careful while doing it. If hair loss is something you are worried about, click here for more information on how to improve it. It seems like a stressful idea to dye your own hair when you’ve trusted a trained hairdresser to do it for so long – but once you realise how easy it is to do, and how much money you’ll save, you’ll never look back!